Your Best Defense Against Free Radicals! Free Radical formation, a by-product of aerobic oxidation, has been implicated in causing not only cancer, but also heart disease, Alzheimer’s, and autoimmune disorders! A report by Niny Rao, an associate professor of chemistry, and Megan Fuller, an assistant professor of chemistry at Jefferson University published in Scientific Reports that hot coffee had more beneficial antioxidants than cold brew! They also discovered that both brews, hot or cold, had similar pH level acidity. Cold brew is thought to be less acidic than hot coffee with a higher pH and, therefore, less likely to cause an upset stomach, however, this beneficial claim seems to be exaggerated! Cold brew is made by steeping coarsely ground fresh coffee beans in cool water for an extended period of time, and then filtered out, using paper coffee filters, a French press, or other method. Hot coffee is made with heated water to 195 and 205 degrees Fahrenheit, and Iced coffee is made by pouring regular “cooled” hot coffee over ice. Any other antioxidants that might be beneficial in neutralizing Free Radical formation? 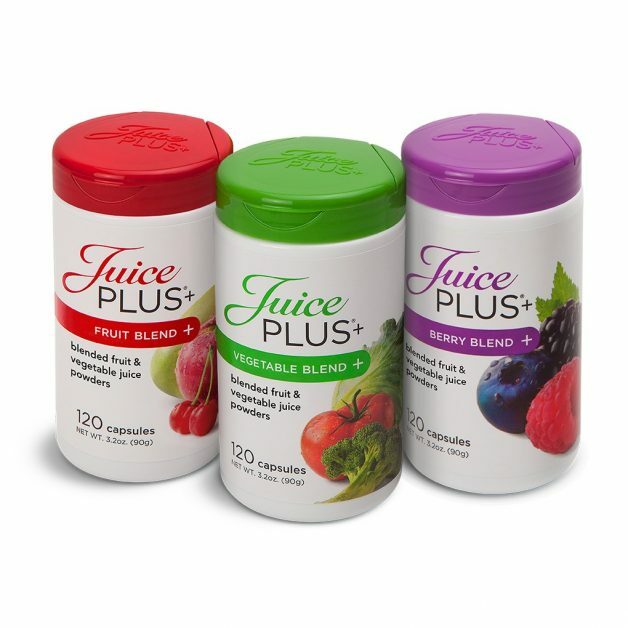 Yes, the Fruit, Vegetable and Berry product line from #Juiceplus ! Thirty organically grown and vine ripened fruits, vegetables and berries containing Antioxidants and Phytonutrients, that are not only antioxidants themselves but also anti-inflammatory! Are your adequately protecting yourself? To fighting and neutralizing Free Radicals to attain health, wellness, longevity and quality of life! God Bless mother nature’s power!